CAM’s annual Fiesta medal is here! 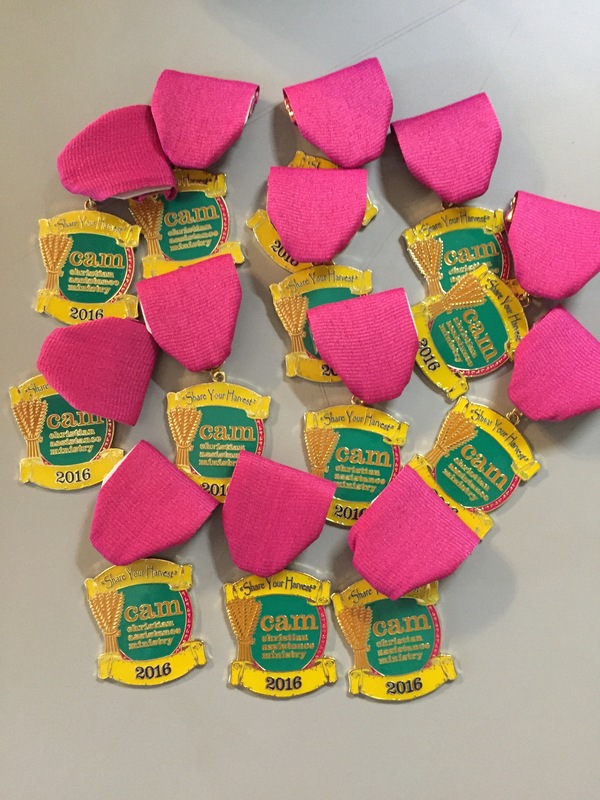 HomeUncategorized CAM’s annual Fiesta medal is here! It’s time to get in the Fiesta spirit! CAM’s annual Fiesta medal is here! Medals are available for pickup at the CAM Downtown Location for $10. Please contact Sarah at sbragg@cam-sa.org or at 210-223-4099 to order. We can also mail you a medal for $12 (includes medal + postage). Viva Fiesta!